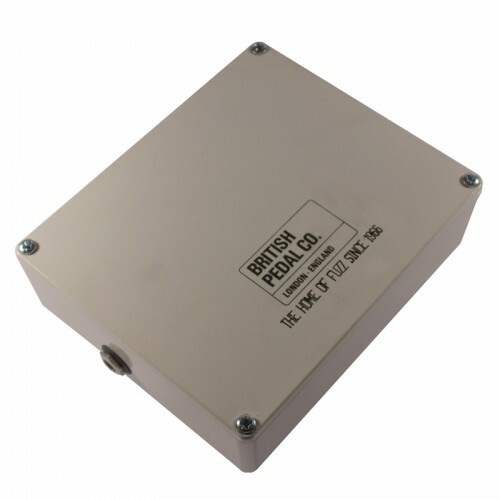 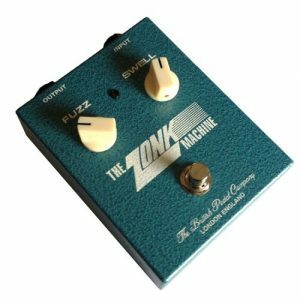 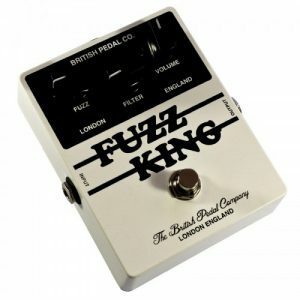 Originally launched under the Electric Sounds/CBS Arbiter/Meazzi brands in 1975 the Doubler offered the both fuzz and octave sounds in one pedal. 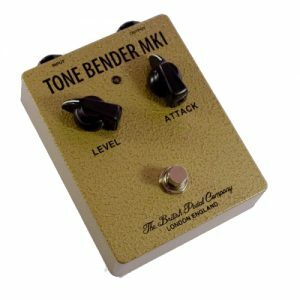 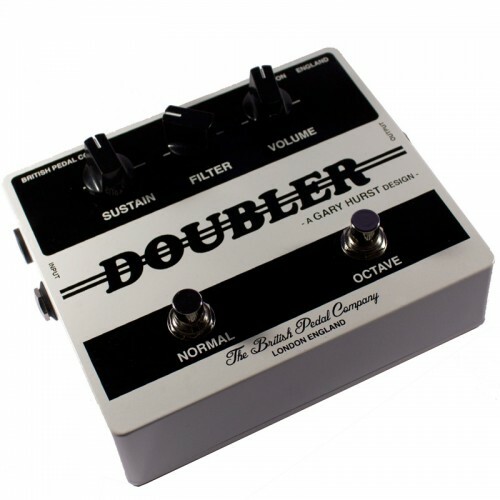 Designed by Tone Bender inventor Gary Hurst the double is a true gem and is one to check out. 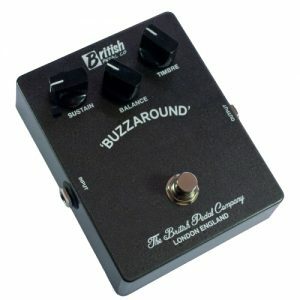 If you are looking for that 1960’s strangebrew type sound then this is the pedal for you.